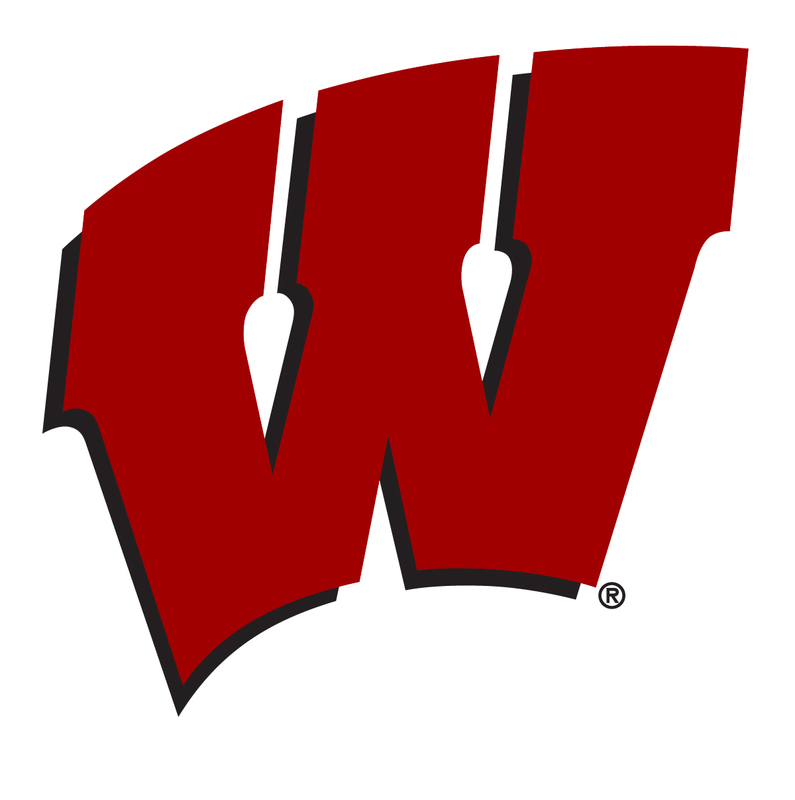 Wisconsin Badger senior offensive lineman Dan Voltz has decided to retire from football, making the announcement in Madison on Tuesday. The Barrington, Illinois native played in 32 games with 27 starts at center for the Badgers after enrolling in the spring of 2012. A knee injury kept him out of six games last season and once again, sidelined him for spring practice as he worked through the rehab process in order to get back on the field this fall. 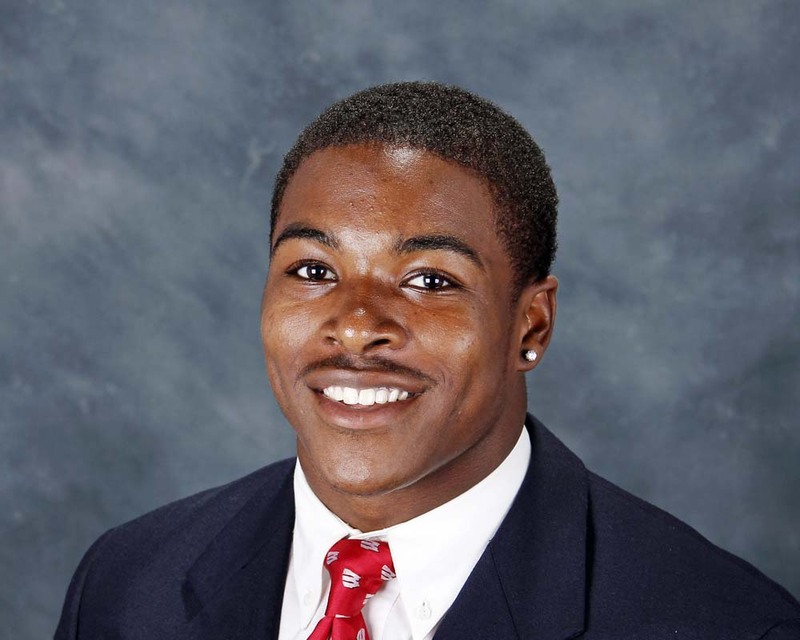 Wisconsin Badger running back Corey Clement continues to show improvement at practice. 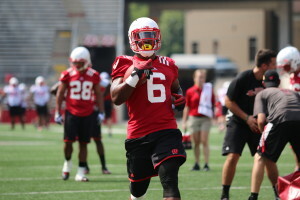 Badger head coach said he isn’t making any guarantees, but Clement appears closer to returning to the lineup. Clement is coming off sports hernia surgery in Germany in late September. Clement was supposed to be Wisconsin’s featured running back after gaining almost a thousand yards in backing up Melvin Gordon a year ago. Clement hasn’t played since leaving the season opener against Alabama. The Badgers will shoot for their fourth straight Big Ten Conference game on Saturday (11am) when they host Rutgers at Camp Randall Stadium. Wisconsin’s starting center Dan Voltz is scheduled to have surgery today (Friday) on a knee that he injured in last week’s victory over Illinois. Wisconsin football coach Paul Chryst revealed Monday that redshirt junior center Dan Voltz will miss the remainder of the season, and it is uncertain whether junior wide receiver Robert Wheelwright will be back. Voltz suffered a knee injury and Wheelwright a leg injury in the third quarter of last week’s 24-13 Wisconsin victory at Illinois. 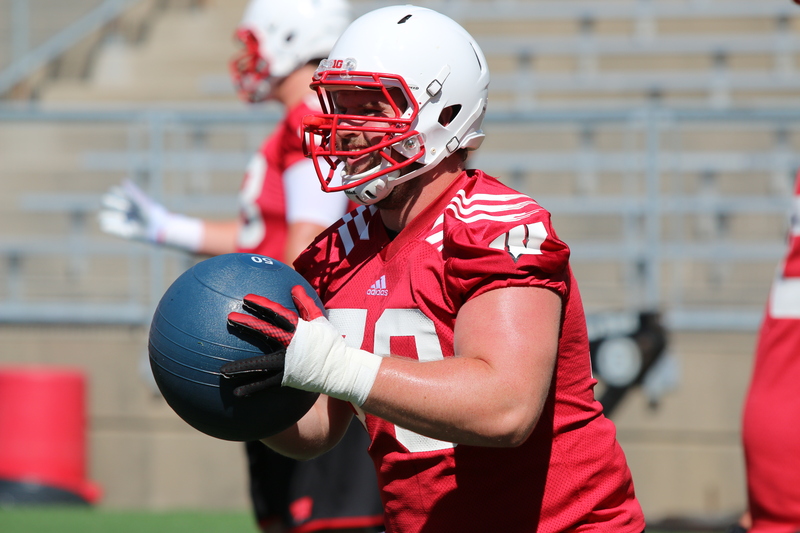 Chryst also confirmed that guard Ray Ball and tackle Hayden Biegel are both likely out for the season with injuries. 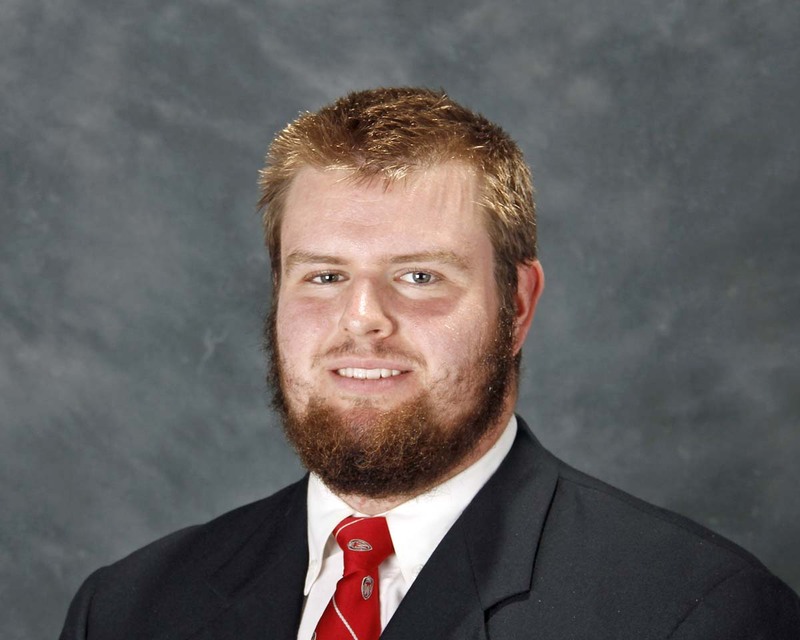 With Voltz out, redshirt freshman Michael Deiter is set to start at center Saturday. Wisconsin center Dan Voltz is expected to play Saturday, when the Badgers host the Purdue Boilermakers at Camp Randall Stadium. Coach Paul Chryst says the junior has stepped up his workouts this week, after he hurt his left elbow near the end of last Saturday’s Badger victory at Nebraska. If Voltz plays, it would prevent the Badgers from having to go with a fifth different offensive line combination in seven weeks. Dare Ogunbowale is expected to get the bulk of the carries at running back as freshman Taiwan Deal continues to struggle with an ankle injury from last week. Junior running back Corey Clement is said to be getting better after sports hernia surgery, but Chryst could not say when he could be ready to play again. Wisconsin will try to improve to two-and-one in the Big Ten with a win over Purdue. The Boilermakers are still looking for their first conference win. Redshirt sophomore center Dan Voltz is hoping his ankle will be well enough to play Saturday night when the 11th ranked Wisconsin Badgers meet 6th ranked Ohio State in Saturday night’s Big Ten Championship game at Lucas Oil Stadium in Indianapolis. Voltz suffered an ankle injury in the regular season finale against Minnesota and didn’t practice until yesterday (Thursday) with a heavy tape job. Wisconsin coach Gary Andersen is expecting Voltz to play, but if he can’t, the Badgers aren’t ruling out freshman Michael Deiter. Deiter hasn’t played at all this season and was planning to redshirt. But Deiter and his family are reportedly on board and willing to take one for the team if need be. Bret Bielema’s 2012 recruiting class is complete, 12 scholarship players and 7 preferred walk-ons. Wisconsin lost out on a couple of big time offensive lineman, Kyle Dodson who signed with Ohio State and J.J. Denman, who bolted for Rutgers.